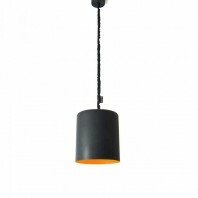 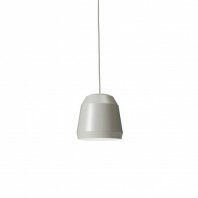 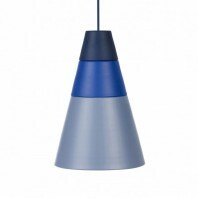 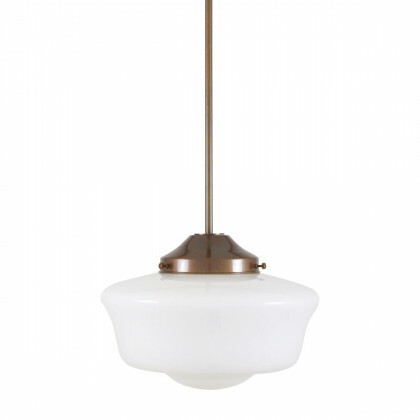 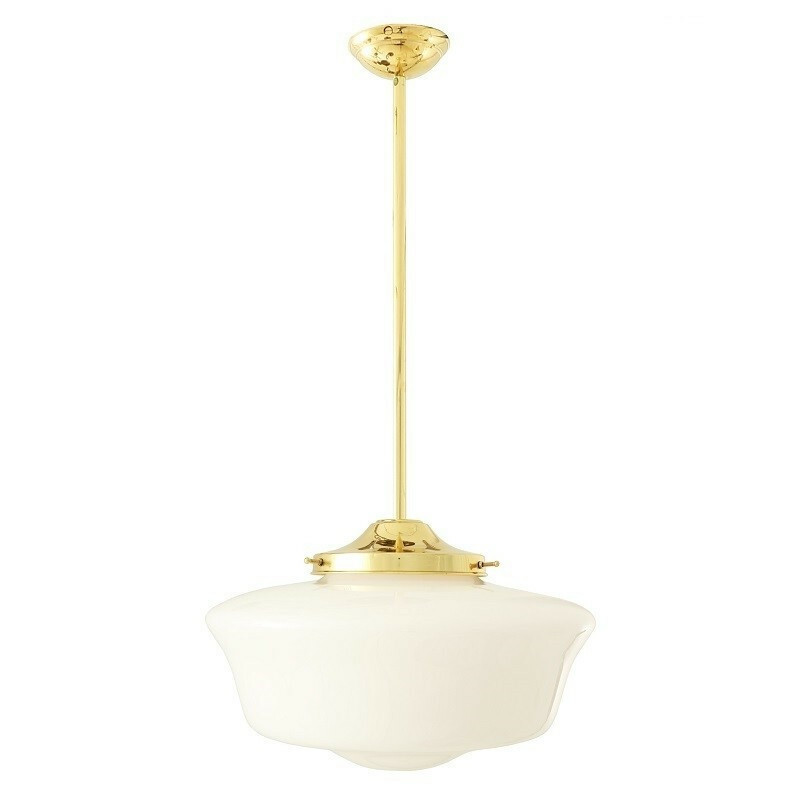 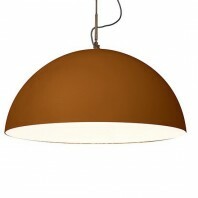 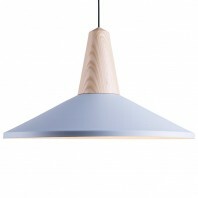 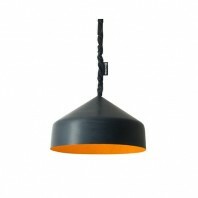 The Sofia Schoolhouse suspension has a contemporary design that reminds us of the spirit of the schools of the 1920s. 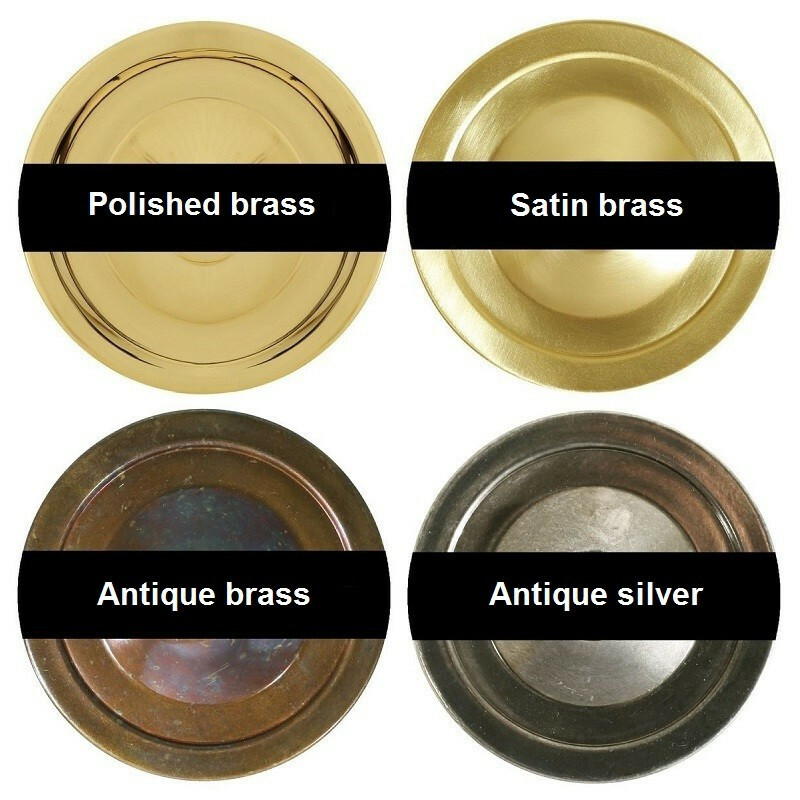 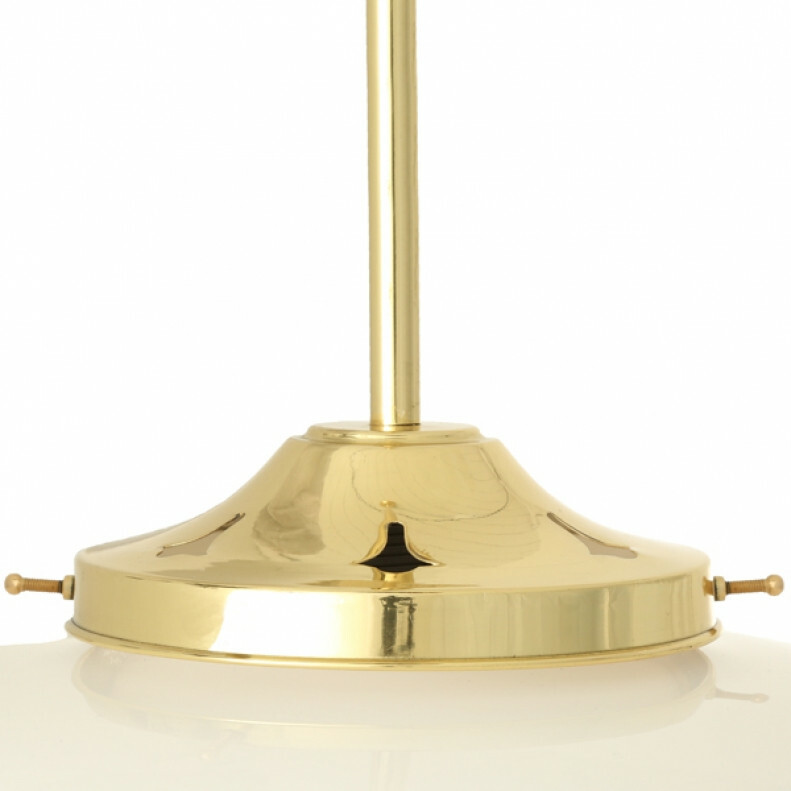 Brass and silver are the main materials of the luminaire. 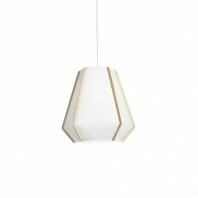 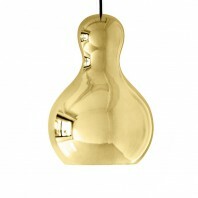 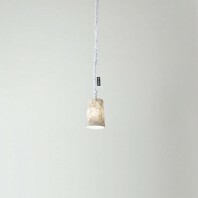 Indeed, the suspension is available in polished brass, satin brass, antique brass and antique silver. 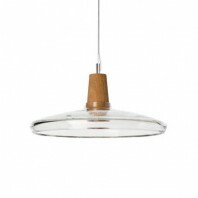 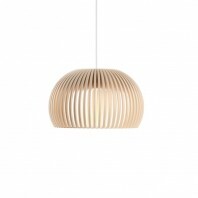 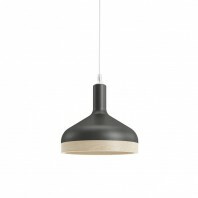 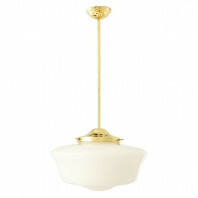 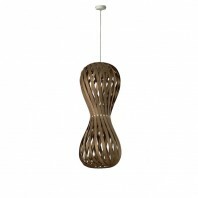 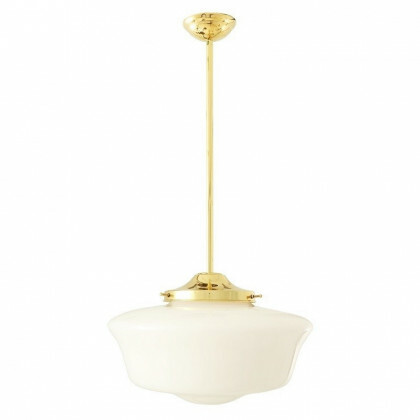 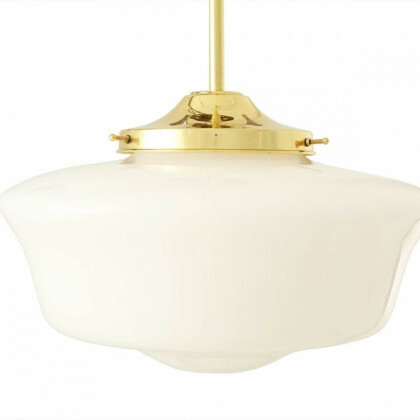 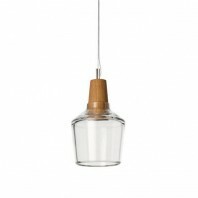 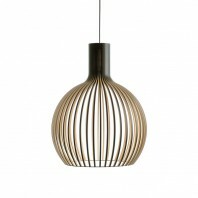 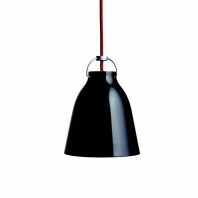 This suspension will be perfect in a kitchen or dining room. 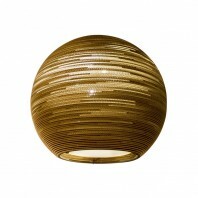 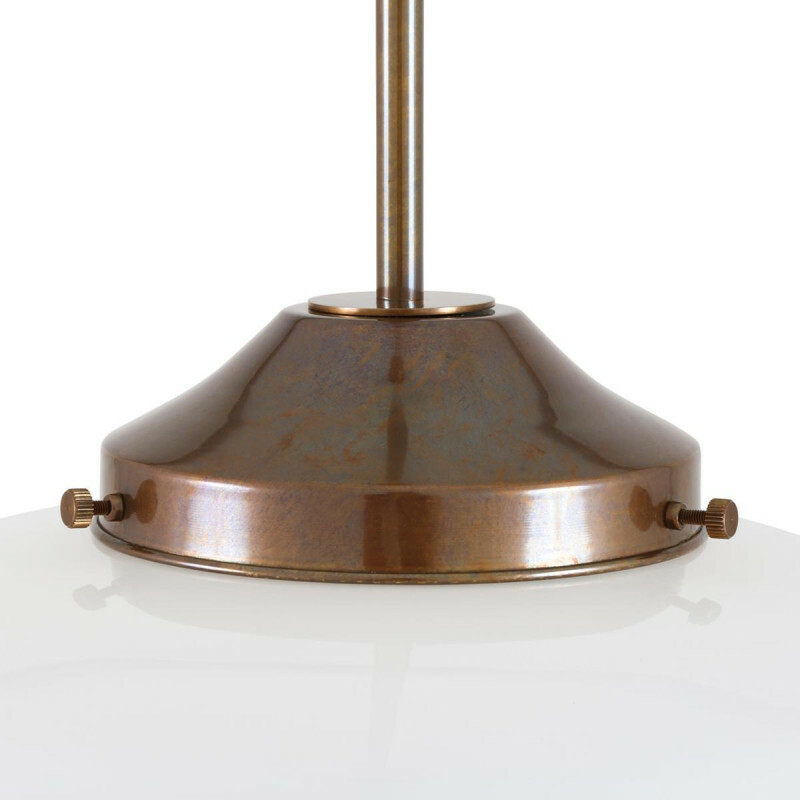 The lamp consists of a thin brass rod and a glass shade. 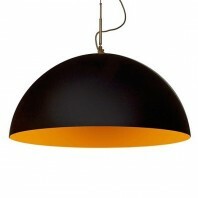 It is ideal for modern and/or contemporary interiors. 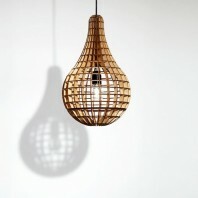 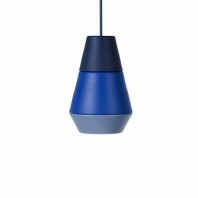 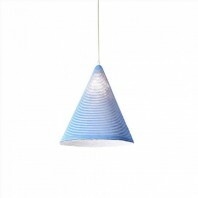 Since the lamp is handmade, variations in the material may occur. Each lamp is unique. 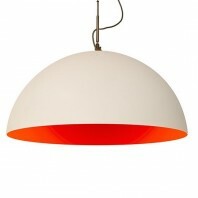 Tip: To give a warm glow, use a 3000k white-warm bulb. 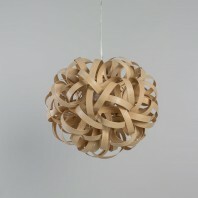 Mullan was founded in 2009 by Mike Treanor in Northern Ireland. 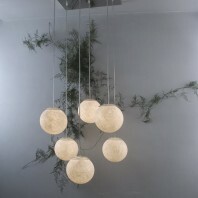 An architect by training, he has the ability to spot and imagine wonderful creations. 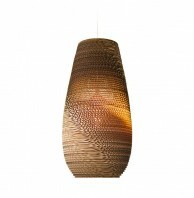 It brings to life handmade luminaires in a variety of styles.